Tracy Fullerton will come to Montréal to visit TAG and others. Admission: Free of charge. First come, first seated. Walden, a game, is an experiment in play being made about an experiment in living. 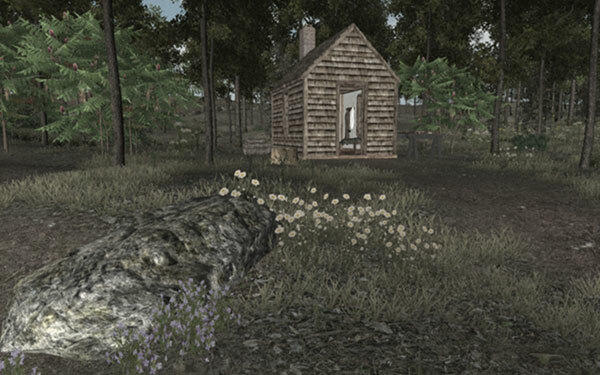 The game simulates Henry David Thoreau’s experiment in living a simplified existence as articulated in his book Walden. It puts Thoreau’s ideas about the essentials of life into a playable form, in which players can take on the role of Thoreau, attending to the “meaner” tasks of life at the Pond—providing themselves with food, fuel, shelter and clothing—while trying not to lose sight of their relationship to nature, where the Thoreau found the true rewards of his experiment, his “finer fruits” of life. The game is a work in progress, and this talk will look closely at the design of the underlying system and the cycles of thought that have gone into developing it. It will also detail the creation of the game world, which is based on close readings of Thoreau’s work, and the projected path forward for the team as we continue our sojourn in experimental in play. Tracy Fullerton, M.F.A., is an experimental game designer, professor and director of the Game Innovation Lab at the USC School of Cinematic Arts where she holds the Electronic Arts Endowed Chair in Interactive Entertainment. 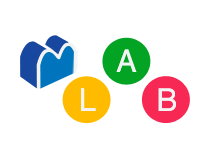 The Game Innovation Lab is a design research center that has produced several influential independent games, including Cloud, flOw, Darfur is Dying, The Misadventures of P.B. Winterbottom, and The Night Journey — a collaboration with media artist Bill Viola. Tracy is also the author of “Game Design Workshop: A Playcentric Approach to Creating Innovative Games,” a design textbook in use at game programs worldwide. Brian Greenspan is an Associate Professor in the Department of English and the Institute for Comparative Studies in Literature, Art and Culture at Carleton University. 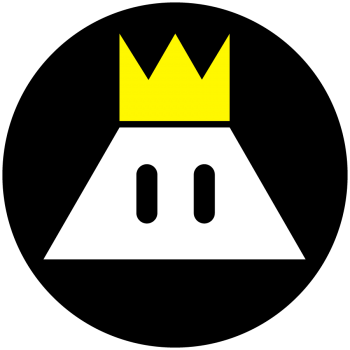 He is the founding Director of the Hyperlab, a Digital Humanities research centre, and inventor of the StoryTrek locative media authoring system for games, interactive stories, and historical simulations. 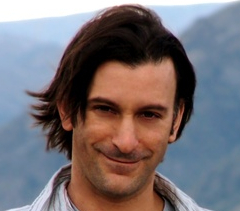 His research interests include utopian narratives, digital cultures, and the intersections between them.